Color or Black & White? | Matt's Making a Movie! Long answer: Is your perception of an entire genre of film narrowed down to the film stock they used? First of all, I’m shooting this on HD, which is cheaper than film (though still not cheap). I won’t have to actually make this decision until post production. I grant you, this is not necessarily the most responsible view to take. Certain colors and designs look better (or worse) depending on whether they’re filmed in black and white or color. 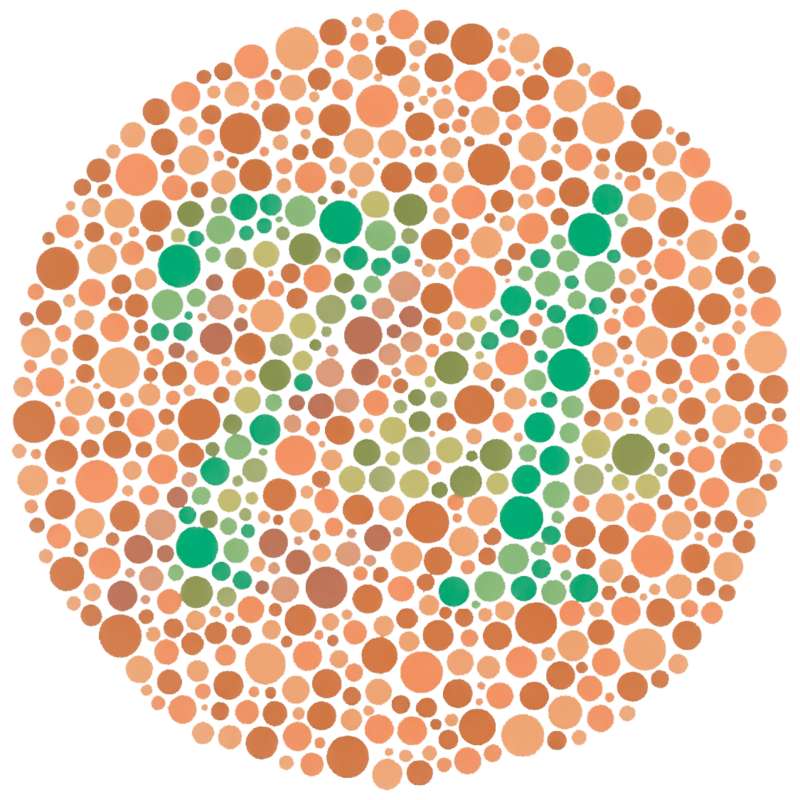 Another factor is the simple fact that I’m colorblind. Yup, that looks like a "21" to me. Lastly, and most importantly, noir was always a present-tense genre. The thrillers of the 30s and 40s were set in the 30s and 40s. The black-and-white photography was due to the technical and budgetary limitations of the time. (Most of these movies were cheap programmers.) The starkness of the film came from the characters and the story, not from the lack of color. My goal is not to create a pastiche of movies I like, but rather to emulate their attitude and process in the present style. In 2009, that means shooting in color, on HD, and distributing it on the internet. hey matt, just discovered your blog! very cool stuff on here. i’ve been on a chronological order movie-watching project and being in the mid 1940’s, i’ve been watching a lot of noirs.. do you think that noir was mostly a symptom of the hays code? narratively, if your audience knows that every criminal is going to be arrested at the end of the story, the nature of that story has to change. now it has to be about the psychology of the criminal, instead of the suspense surrounding whether or not he gets caught. thoughts? You know, I never really thought about it like that, but I suppose it’s true.